Embassy Suites® takes their commitment to "Going Green" seriously, even having some of its hotels officially certified as Green Lodging. In looking for a creative way to introduce their new initiatives to local communities, they decided to help sponsor a community event and distributed custom branded eco-friendly, Plant-A-Tree Cards to attendees. 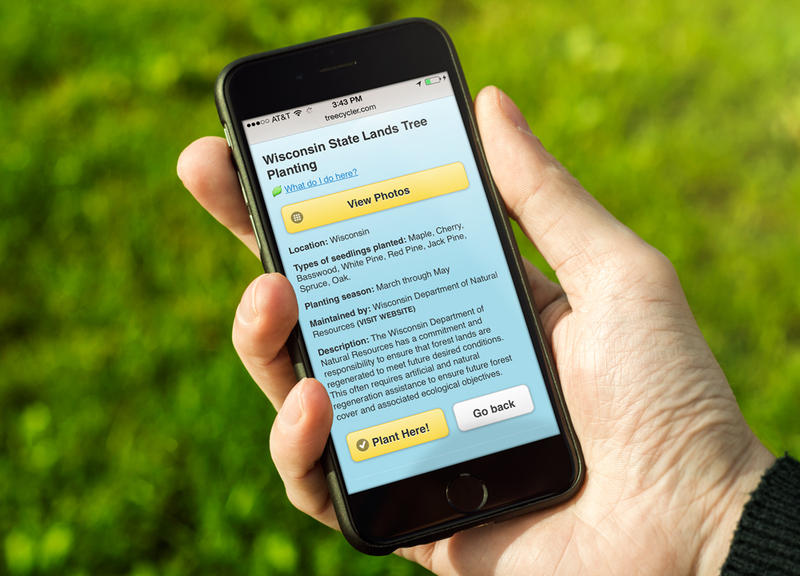 Each card, printed on recycled paper, directed consumers to go online and show their support by planting a tree in a global reforestation project. While redeeming the card at an Embassy Suites® branded site, attendees also had the opportunity to learn more about the hotels and even book a future stay. Then after redeeming the offer, they had the option to print out a certificate in honor of their planting. 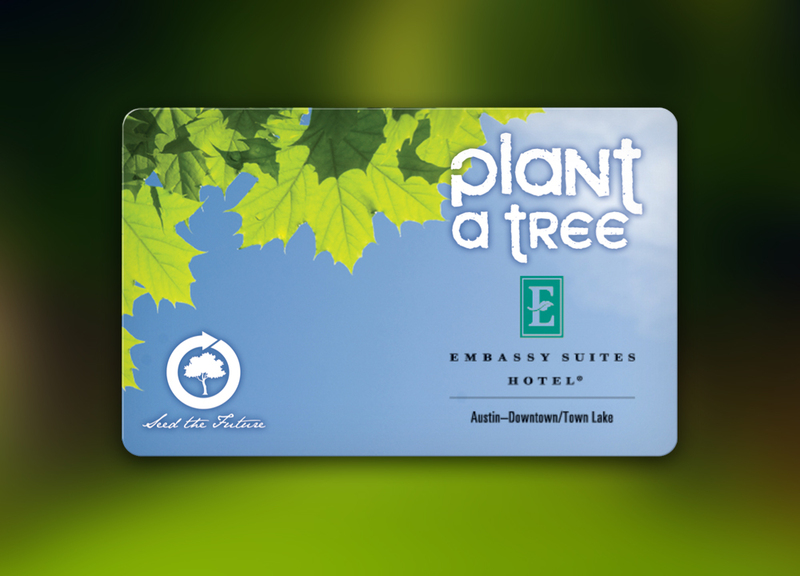 Plant-A-Tree Cards were a great way to enhance their brand's public image as an eco-friendly company and increase their brand loyalty.